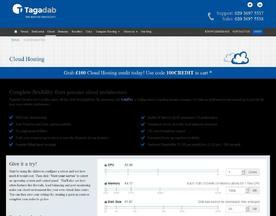 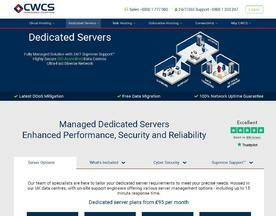 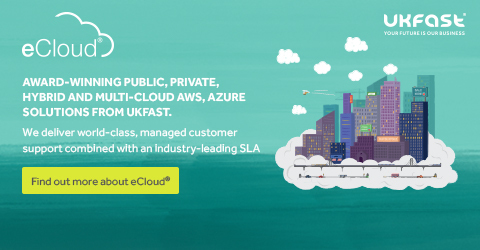 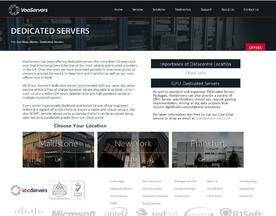 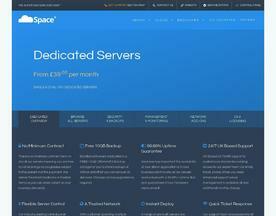 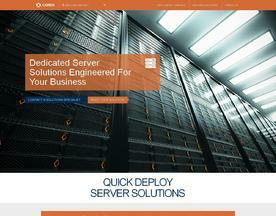 CloudSpace provide high performance unmanaged dedicated servers from £54 pm with unmetered bandwidth and 24/7 support. 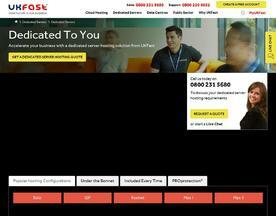 Same Day Setup, 99.99% uptime SLA in UK Datacentre. 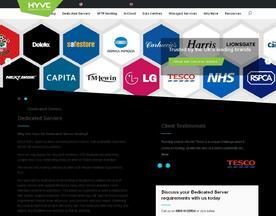 Dell branded hardware packages starting from E3-1220 v3, 8GB RAM, 1TB Hard Drive.